In The Wolf Man (1941), Talbot battled a bear in one scene but the bear ran away during filming and the scenes weren’t completed. The few scenes that were filmed were put into the theatrical trailer. 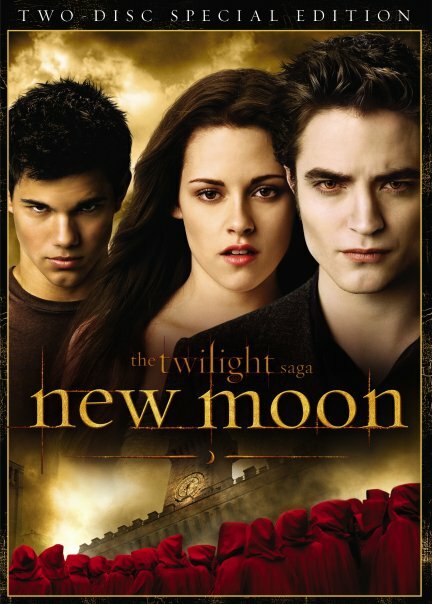 In The Twilight Saga: New Moon each werewolf in the pack had to have papers proving their Native American decent. Spencer is Lakota (Sioux), Pelletier is Cree-Metis, Meraz is Purepecha (Tarasco), Gordon is Hualapai and Houseman is Cree. In The Howling you can find all sorts of hidden wolf goodies, like the scene where Sam Newfield is eating from a can of Wolf brand chili. Then there’s the picture of a wolf attacking a flock of sheep above Karen and Bill’s bed. But that’s not all, there are also the wolf books found in certain scenes – the first is Allen Ginsberg’s “Howl” which is placed near a phone and the second is the “You Can’t Go Home Again” by Thomas Wolfe, which you can find Bill reading. Due to the fact that Ginger Snaps featured teenagers in violent situations the production had a very hard time getting funding because the Columbine massacre and other school shootings had recently taken place. Underworld hit some big legal problems when White Wolf Inc. and author Nancy A. Collins filed suit against Sony Pictures, Screen Gems, and Lakeshore Entertainment for copyright infringement. Alleging 17 counts of copyright infringement and claiming over seventy points of unique similarity between White Wolf’s role-playing games Vampire: The Masquerade and Werewolf: The Apocalypse. Then Nancy A. Collins, the author of “The Love of Monsters,” published in 1994 by White Wolf, claimed that the entire plot of Underworld is based on her story. The suit was settled out of court for an undisclosed amount.